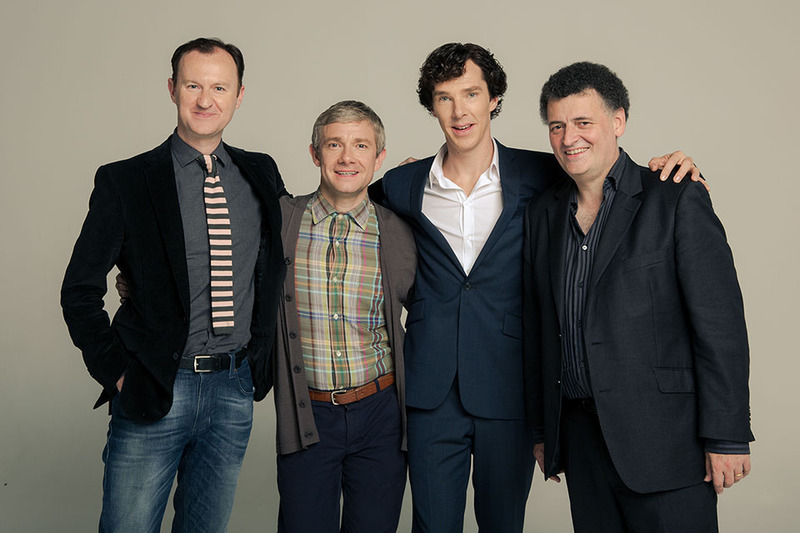 Well, the Beeb has brought us closer to an answer, as they announced today that the program will begin filming in January 2015; a one-off special, as well as the show’s fourth, three 90-minute episode season. Check out where we’ve blogged of Sherlock previously here. And while we’ve got your attention, and we’re discussing all thing PeekYou and Sherlock (well, some things at least), we bring you once more the below PeekScore list; assessing the online prominence and influence of the program’s various principal cast members (as well as notable guests, and showrunners).